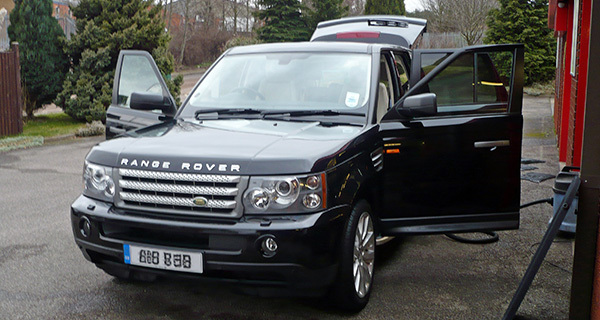 Mansfield Car Care Centre specializes in fitting Towbars, an extensive range of Car Accessories and also offers their unrivaled Vehicle Valeting Service. 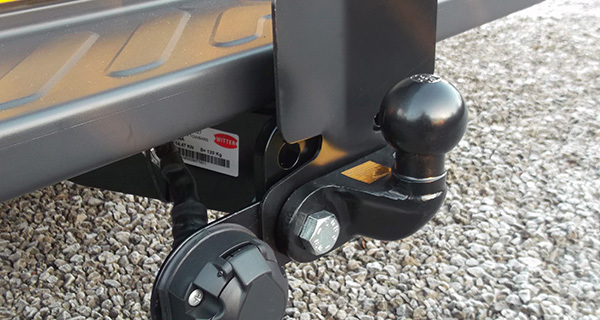 If you have a requirement for a towbar or a towbar relate accessory or you need repairs to an existing installation, then they will be only too pleased to assist. All work is carried out to showroom standards throughout, with attention to detail as standard. 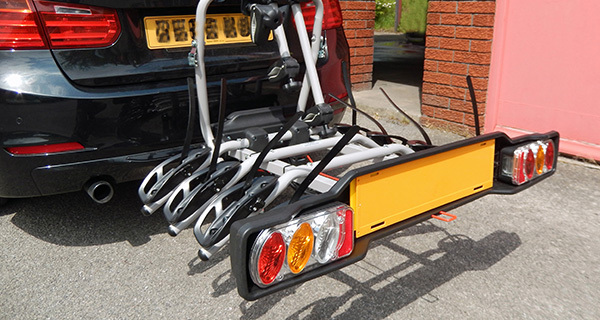 The Accessories they fit range from Reversing Sensors and Cameras to Cycle Carriers, Fully Fitted Roof Rails & Bars and Motor Movers for caravans, and a whole lot more besides. If you would like to know more about any of Mansfield Car Care Centre's products or services, please do not hesitate to give them a call. 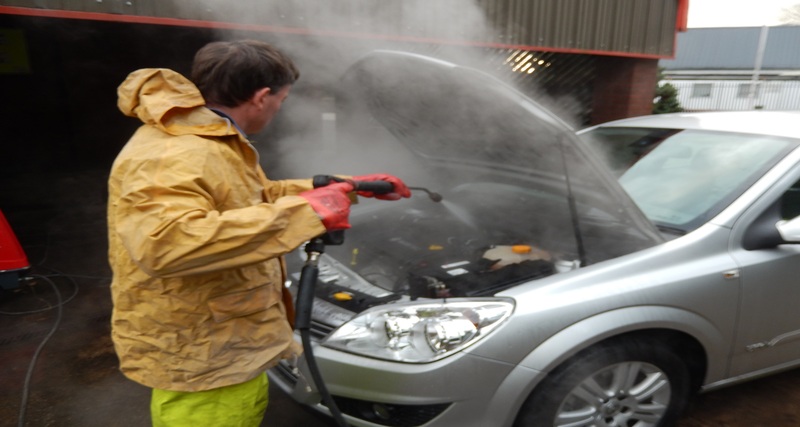 Why Mansfield Car Care Centre? 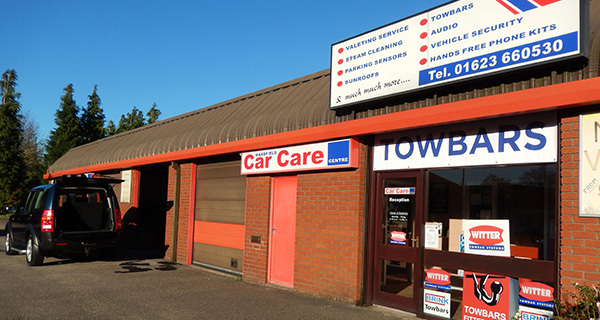 Mansfield Car Care Centre pride themselves in offering a personal service to all of it's customers and as such welcomes enquiries from all genuine customers. Please do not hesitate to contact them by Telephone, where they will be able to establish your exact requirements and will be only too happy to provide you with a quote for the work you need doing.